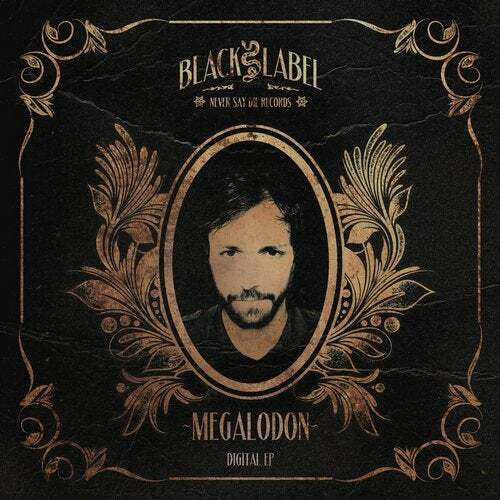 Never Say Die welcomes Megalodon back to Black Label offering up his 'Digital EP' with three originals, including a collab with Dubstep legend Lost, and an additional BAR9 remix to wrap things up nicely. We asked Megalodon to run us through his thoughts on the release. He said, "This EP was loads of fun to make. I was in-between two tours and was loaded with new ideas. The past few years have seen lots of new sounds in Dubstep and in this EP I wanted to touch on a little more than just the UK sound I have been pushing all these years. I hope this EP gives a little taste of whats to come in the next few months for Megalodon."